Most garages have the ability to listen to your car’s computer to find out what’s wrong. Thanks to our superior diagnostic scanning equipment, we have the ability to send information back to the computer during the resolution. Resetting crash data, SRS information or adjusting fuel mix ratios is easy! 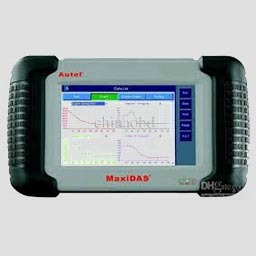 Our dealer level diagnostic scanning tools are the same as you’d get if you went directly to your dealership so you can expect the same quality resolution but at a fraction of the cost. 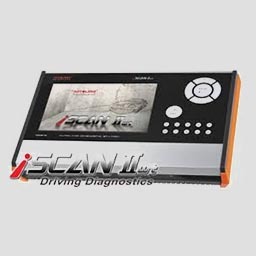 As a fully licensed Service Centre, we also have the more general diagnostic scanning tools, experience and training to tend to all your vehicles needs. There’s no guess work involved, your car will tell us everything we need to know to get it fixed! 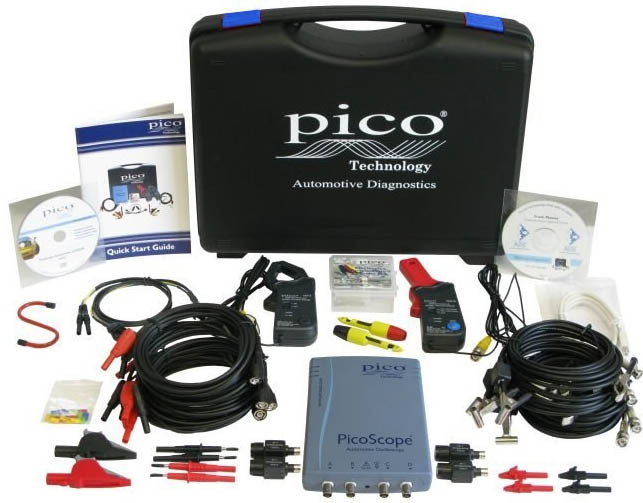 An excellent tool for diagnosing all kinds of electrical issues.